My daughter guzzles Arnold Palmers by the gallon. 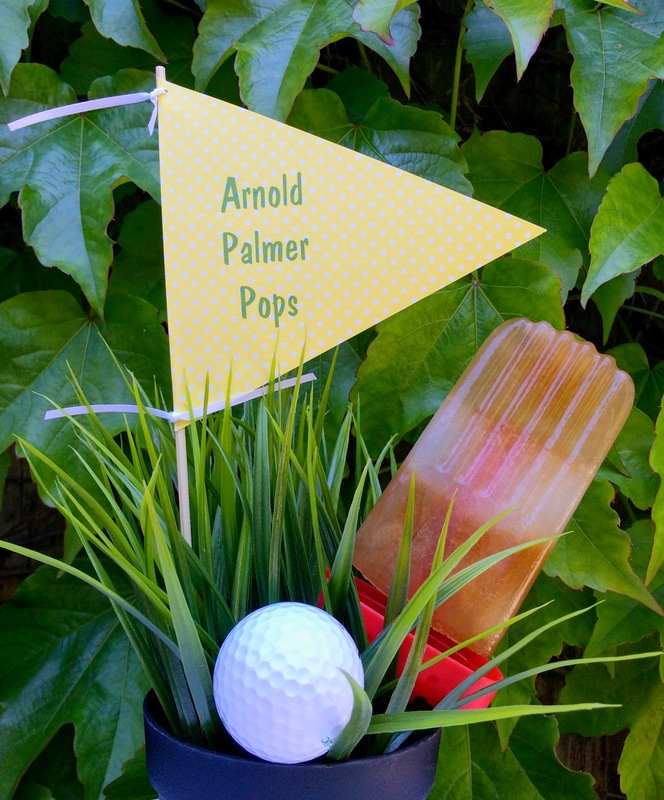 we made Arnold Palmer Popsicles! then top with 1/3rd Iced Tea for a final freeze. 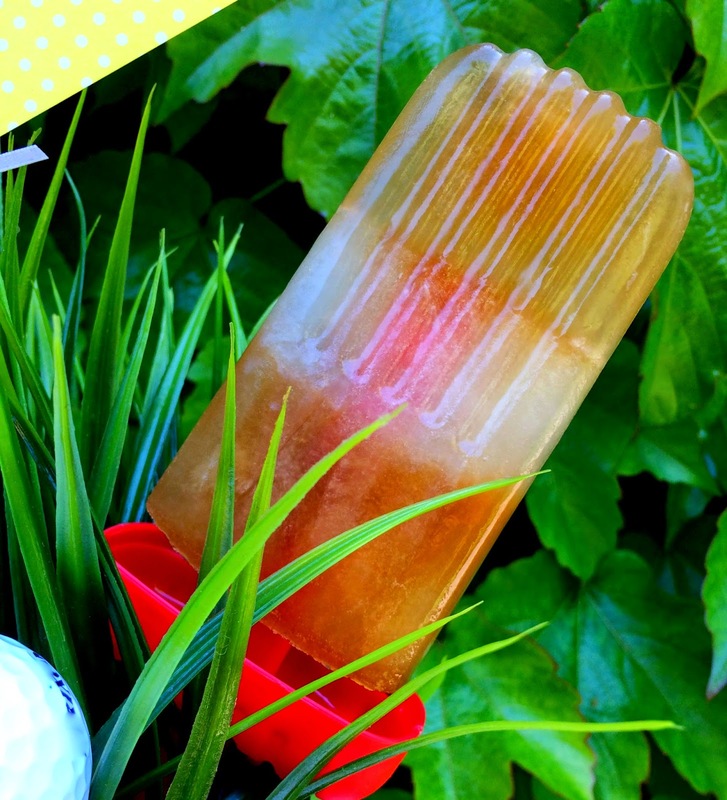 It is on a Par to be the best cool Summer Treat ever!